Now all intake forms will be filled out online. This will save paper and time. When you schedule your appointment, please provide your birthdate so a Patient Ally account can be set up for you. Before your appointment, you will be emailed a link to sign in to Patient Ally and fill out your forms online. So far the process has worked very smoothly, but if there are any questions, don’t hesitate to contact amber@seattlemassagepro.com or call (206) 909-2994 for assistance with filling out the forms. If you don’t have access to fill them out online, we can arrange for you to arrive early and use a Seattle Massage Pro device to fill them out in the office. 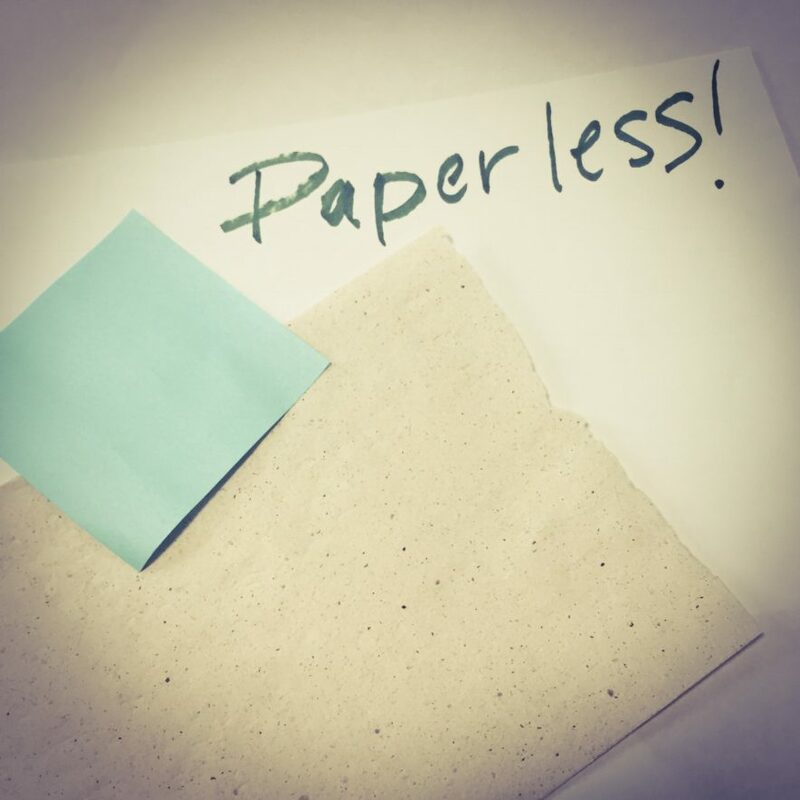 Thanks for making this paperless transition with us as we grow!